Pop Columbus Pop Columbus is a popular culture and entertainment podcast from WOSU Public Media. February 4, 2016 • This week Pop Columbus waxes up its mustache, slicks back its hair, and heads down to Turner's Barber Shop and Shaving Parlor for a talk with Chris Turner about classic style and a day in the life of a barber. December 22, 2015 • Pop Columbus gets a bit tipsy this week as co-hosts Eric French and Sean Edgar look at the popularity of craft brews in Central Ohio. December 15, 2015 • In this episode of Pop Columbus co-hosts Sean Edgar and Eric French look at the rising popularity of burlesque in Columbus, Ohio with performers Bianca Coal and Betty LeRoux. December 8, 2015 • This week on Pop Columbus co-hosts Eric French and Sean Edgar go record shopping. 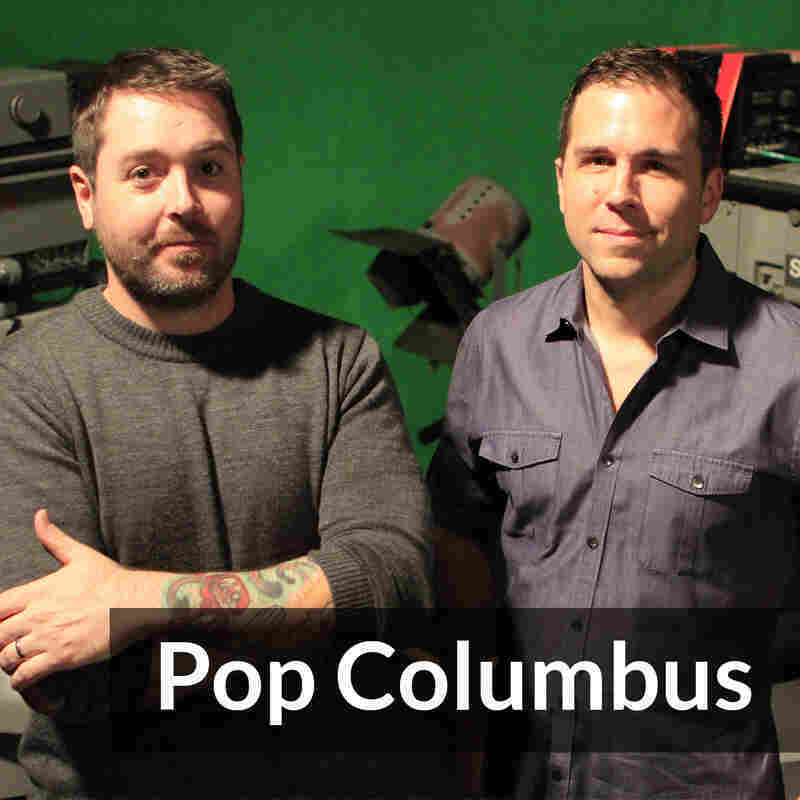 November 24, 2015 • This episode of Pop Columbus dives into the world of B movies, which are now some of the most profitable movies being made. November 24, 2015 • Columbus native Michael Dougherty has written major Hollywood blockbusters such as Superman Returns and X-Men: Apocalypse , but his real passion lies in scaring an audience. Dougherty wrote and directed the cult classic Trick 'R Treat and the forthcoming Krampus, in theaters December 4. November 16, 2015 • In this episode of Pop Columbus, host Eric French gets tattoo'd while he and co-host Sean Edgar talk about the evolution of tattoos in American culture.